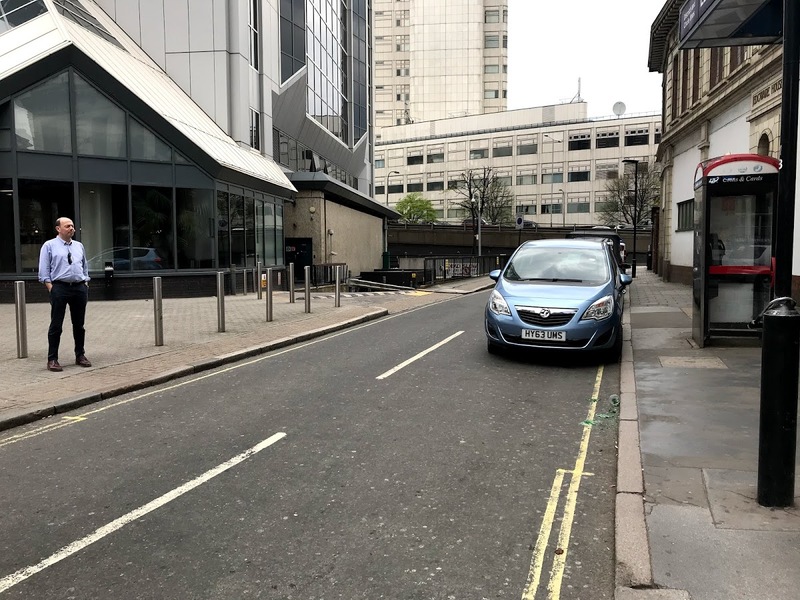 In response to requests from businesses in Capital House, we have asked Westminster City Council to introduce double yellow lines on a section of Cabbell Street. Currently it is difficult for the building to be serviced after 6.30 pm and at weekends. A small section of double yellow lines is proposed, outside Capital House and Edgware Road Station (District, Circle and Hammersmith & City lines) to provide better vehicular access to Capital House’s service road. The map above indicates the extent of the double yellow lines (outlined in red). The public consultation finishes on 11 June. To support the scheme, you can email tmo.westminster@wsp.com quoting reference 7392/JH by 11 June. If you have any questions, please contact Mike in the BID Team.